Britain's Most Hated Household Chore is Oven Cleaning! They are called chores for a reason. No homeowner takes pleasure in the arduous task of keeping up their house in order. Coming home from work to jobs like cleaning and painting, or taking time out of your well earned weekend to perform maintenance work or mend anything that has broken, can be thoroughly depressing. In a new survey which was commissioned by Oven Pride, in which 2000 people were approached for the survey, over half of people admitted that they struggle to maintain a work and life balance due to the demands of maintaining a modern home. The same number of people also said that they are more likely to put off these dreaded chores than tackle them when they become aware of them. Similarly, over half of those surveyed have abandoned a household chore halfway through while 48 per cent conceded they would put off a job if it meant their partner would do it instead. The most intriguing part of the survey, which has recently been reported in The Bristol Post, is the part where they asked which of these chores Britons consider to be the hardest and most time consuming. The job that came out on top, the chore considered to be the one that Britons look forward to the least, was oven cleaning. It is hardly a surprise. 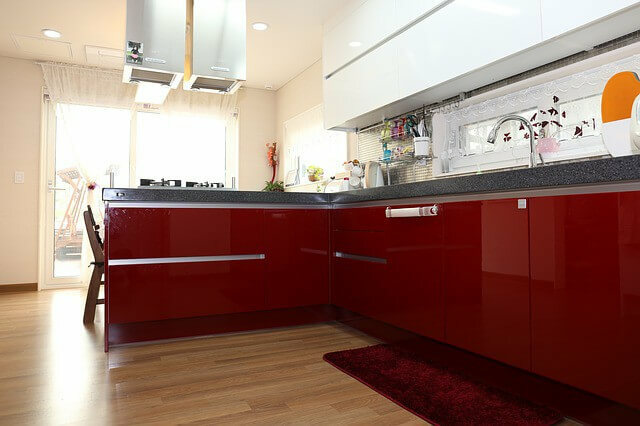 As stains can lodge themselves onto an oven, making it hard to clear, oven cleaning can be a particularly difficult and lengthy task. That’s why we offer services to do it for you.